President Donald Trump would cut $561 million from NASA’s budget for fiscal year 2018 under a spending plan set for release next week, according to a leaked budget document. NASA would see its budget reduced from $19.6 billion this year to just below $19.1 billion. The space agency received just under $19.3 billion in fiscal year 2016. The total budget is close to the $19.1 billion contained in a budget blueprint the Trump Administration released in March. The blue print provided guidance for the formal budget proposal to be released next week. UPDATE: The commmitttee approved an amendment bringing the budget up to $19.826, which is what the Administration requested. The House Appropriations Committee has recommended $18.826 million for the FAA Office of Commercial Space Transportation (FAA AST) for FY 2017, which is $1 million below the Obama Administration’s budget request. The amount is $1 million above the enacted level for FY 2016. “The recommended funding level will allow the Office of Commercial Space Transportation to add operational personnel to support an increased level of activity in its licensing, permitting and safety inspection functions,” the committee said in draft bill to be marked up on Tuesday. 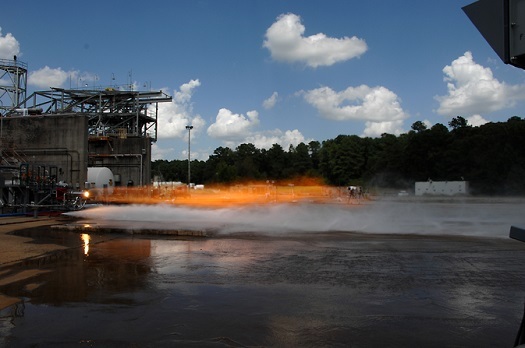 HUNTSVILLE, Ala. (NASA PR) — NASA has successfully tested the most complex rocket engine parts ever designed by the agency and printed with additive manufacturing, or 3-D printing, on a test stand at NASA’s Marshall Space Flight Center in Huntsville, Alabama. It’s been four years since President Barack Obama announced that NASA would send astronauts to an asteroid sometime in the mid-2020’s. And more than a year has passed since the space agency unveiled a plan to retrieve said asteroid and return it to the vicinity of Earth so the astronauts wouldn’t have to travel so far. And yet, NASA still faces an uphill battle to sell the mission to skeptics in Congress and the scientific community. Opposition to the plan surfaced again last week from multiple quarters, raising questions about whether the mission will survive after Obama leaves office in January 2017. 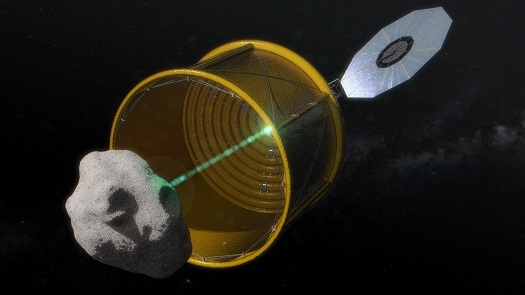 WASHINGTON (NASA PR) — NASA has selected 18 proposals for studies under the Asteroid Redirect Mission Broad Agency Announcement (BAA). These six-month studies will mature system concepts and key technologies and assess the feasibility of potential commercial partnerships to support the agency’s Asteroid Redirect Mission, a key part of the agency’s stepping stone path to send humans to Mars. The agency is working on two concepts for the mission. The first concept would fully capture a very small asteroid in free space and the other would retrieve a boulder off of a much larger asteroid. Both concepts would redirect an asteroid mass less than 10 meters in size to orbit the moon. Astronauts aboard the Orion spacecraft launched on the Space Launch System (SLS) would rendezvous with the captured asteroid mass in lunar orbit and collect samples for return to Earth. In a policy statement issued today, the White House took issue with two objectives near and dear to Sen. Richard Shelby (R-AL): crippling NASA’s Commercial Crew Program and boosting its Space Launch System (SLS). 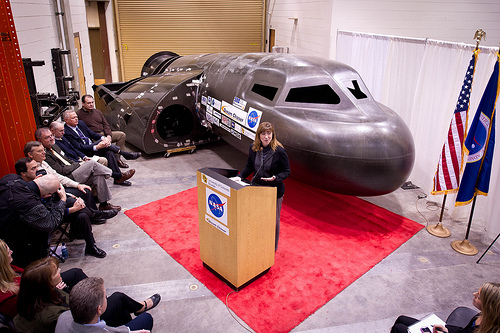 “The Administration appreciates the Committee’s support for the Commercial Crew program, but has concerns about language that would seek to apply accounting requirements unsuitable for a firm, fixed-price acquisition, likely increasing the program’s cost and potentially delaying its schedule,” the Administration said in the statement, which covers the Commerce, Justice, Science, and Related Agencies Appropriations Act of 2015. After years of flat and declining budgets, it looks like NASA will get a funding boost this year from an unexpected source — Congress. The FY 2015 budget measures coming out of the Senate and House actually boost the President’s proposed $17.46 billion spending plan by about $400 million. The Senate would spend an even $17.9 billion, while the House spending plan is just slight under that level at $17.896 billion. 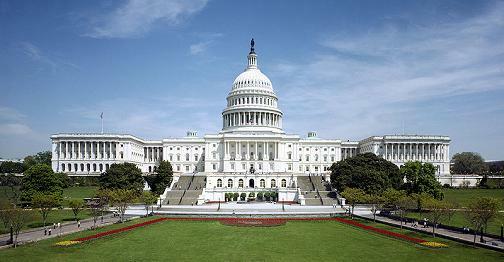 The Senate Appropriations Committee has approved a FY 2015 budget for NASA that totals $17.9 billion. The amount $439 million above the Obama Administration’s request and $254 million above the fiscal year 2014 enacted level. The spending plan is also in line with the $17.896 billion approved by the House. Details on the Senate spending measure are still a bit sparse, but the Commercial Crew Program would receive $805 million, which is less than the $848 million requested by the Obama Administration but more than the House’s allocation of $785 million. 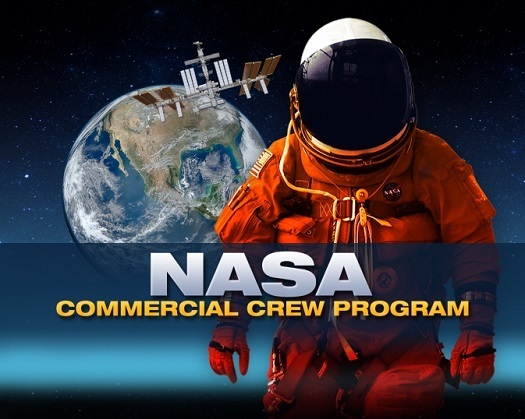 Senators reportedly left in language inserted by Sen. Richard Shelby (R-AL) that could drive up the cost of the Commercial Crew Program. See the Space Access Society alert for more details. The Space Launch System would received $1.7 billion. The House has approved $1.6 billion for the heavy-lift rocket, while the Administration wants to spend $1.38 billion. The International Space Station would received $3 billion, which is in line with what the House approved and the Administration proposed. Senators approved $5.2 billion for NASA’s Science program, a boost of more than $200 million over the Administration’s request. I had a discussion recently with a friend of mine who does numbers crunching on big space program. This was the person’s take on what the Space Launch System (SLS) will actually cost once it gets up and running sometime in the early 2020’s. The Obama Administration released an update of the National Science Transportation Policy last week. The policy was widely praised for emphasizing commercial space transportation while at the same time directing NASA to focus on deep space exploration. Below are reactions from key groups followed by a fact sheet released by the White House. 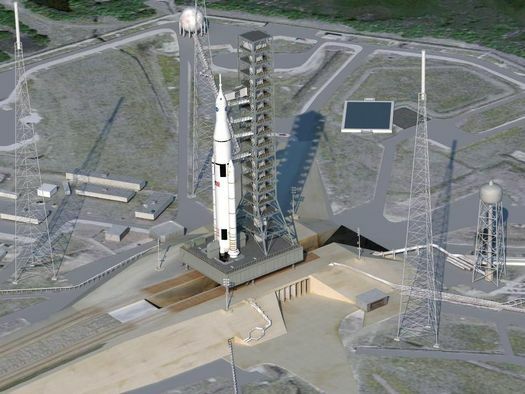 Is SLS the Key to NASA’s Future or a Doomed Boondoggle? During the Wernher von Braun Memorial Symposium is being held this week in Huntsville, discussion has naturally turned to the Space Launch System (SLS), the heavy lift booster being designed in the same city where von Braun and his team created the massive Saturn V.
Two very different views of SLS have emerged during the symposium. Its detractors say it is a massive boondoggle that will be squeezed out of existence by its own massive costs, low flight rate and tight government budgets. 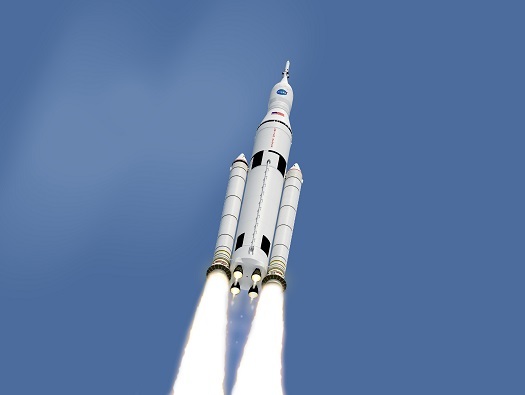 Meanwhile, the companies build the SLS say the booster’s immense launch capacity is the key to deep space exploration and could create a demand for additional missions that would increase flights rates and lower unit costs. In the video above, NASA Deputy Associate Administrator Dan Dumbacher lays out the nominal launch schedule for the heavy-lift Space Launch System (SLS). There will be an unmanned test in 2017, followed by a test with a crew aboard four years later. SLS will then be launched every other year (2023, 2025, etc.). 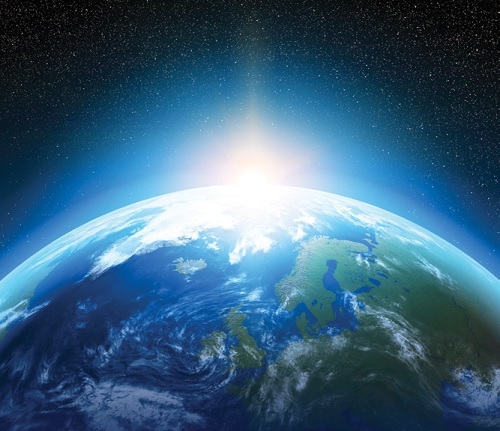 Dumbacher says that NASA is examining whether the system could be launched once a year. In a separate interview with the Houston Chronicle, former NASA manned space flight director Chris Kraft says that SLS will never become a reliable human-rated booster even if the space agency can manage one launch per year. Kraft also says that the costs of building and operating SLS, along with the low flight rate, will prevent NASA from actually doing anything in deep space. Associate Administrator Robert Lightfoot, the agency’s No. 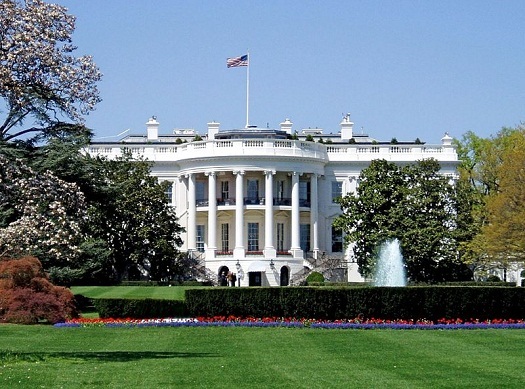 3 manager and top-ranking civil servant, is a likely possibility to fill Garver’s post on an acting basis until the White House can nominate another political appointee…. Garver’s departure will come on the heels of Elizabeth Robinson, the agency’s chief financial officer, who has been named under secretary of energy. Robinson and Garver were staunch allies in the often-heated management policy debates that pitted them against more traditional NASA managers, including Administrator Charles Bolden. The announcement of Garver’s departure has already caused consternation among her supporters in the NewSpace community, who are losing their highest ranked advocate at the space agency at a critical time when Congress and the White House are at loggerheads over the space agency’s funding and direction.